Our Used Cars Are Loaded w/Modern Tech! With Thanksgiving around the corner it’s important to reflect on all we have to be thankful for. Family, friends, & country all top the list, but something that may go under the radar is the massive amount of new car features. Modern drivers demand a lot from their cars, power, refinement, and tons of safety features. These are just some of the things that drivers look for when they decide to look on places such as Intelligent Car Leasing for a new car to lease. New cars have had to adapt to these demands by adding features on each new model year. Having sold hundreds of new cars lately, we decided to share the five most amazing new car features that our customers at Never Say No Auto are thankful for in 2018. We all know a large percentage of accidents take place in parking lots. Until recently, there was no help for it. There’s a reason the U.S Department of Transportation mandated that every new light vehicle come equipped with a backup camera by 2018. 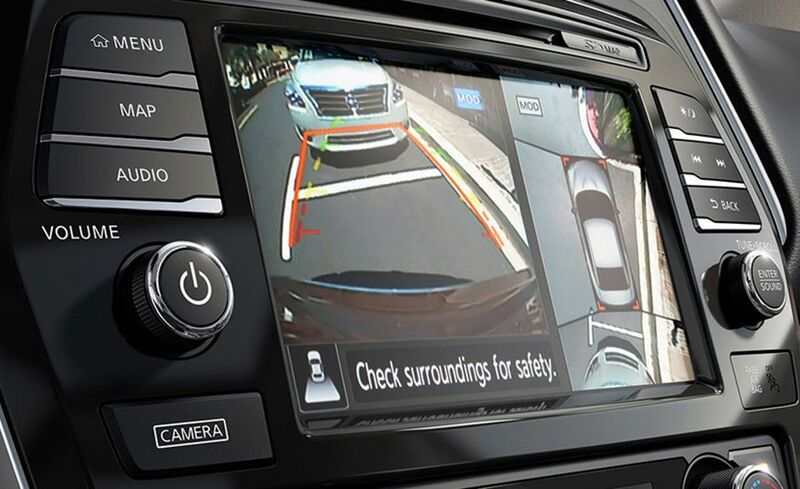 Accepting this assistance is the obvious call, and our inventory will continue to grow with vehicles offering a backup camera. This New Chevy Silverado 1500s For Sale comes equipped with a backup camera, and so much more, you may want to have a look. 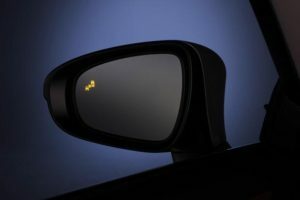 If you’re looking for a new car with a focus on safety, you’ve probably heard about blind spot monitors. 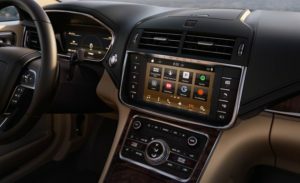 While these monitors can work differently from automaker to automaker, they usually offer the same purpose. When a car enters your blind spot, the monitor alerts the driver to its presence. Usually, this is done with a light on the outside door mirror. 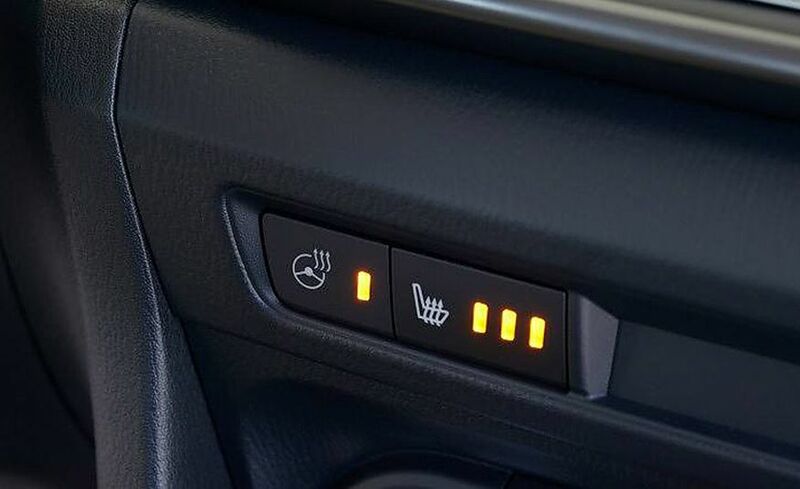 During the cold months of Southwest Missouri one of the quickest ways to get warm in a car is by activating the heated seats & steering wheel. It isn’t necessary to leave the heaters on for long, but it saves you the shock of a surface that’s colder than your body. The world is getting more connected with each passing day. From smartphones to laptops to tablets to everything in between, the ability for users to get onto the Internet has never been more prevalent than it is now, and the demand to stay online has never been greater. Simply put, using the internet has become a fundamental aspect of many people’s lives in the 21st century, and many of our vehicles come packed with WiFi capabilities. A few years ago, we got along just fine without a screen on the dashboard or in the center stack. Now, in nearly every new car, a screen delivers important visual information, whether via the backup camera or navigation map. And this is how we’ve become accustomed to accessing and regulating audio, climate, our phone, and more.